Hendrik Van Balen (1575-1632) ,pintor flamenco. 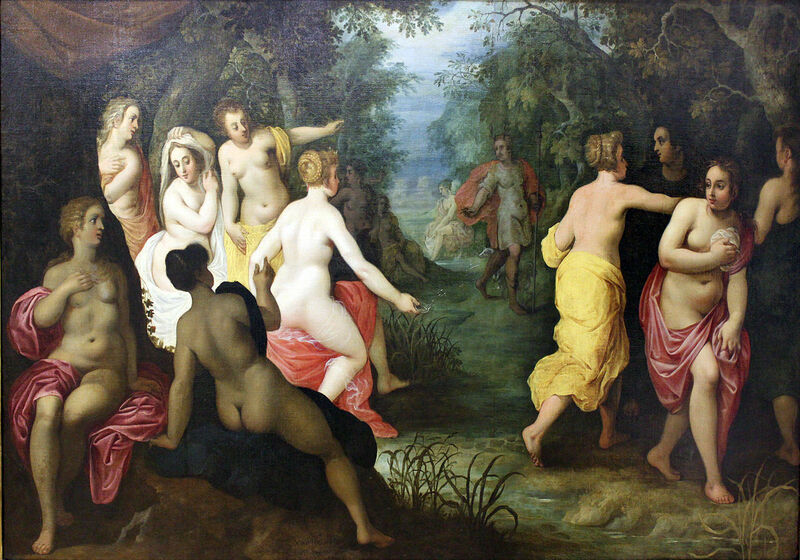 Diana Turns Actaeon into a Stag.1605. 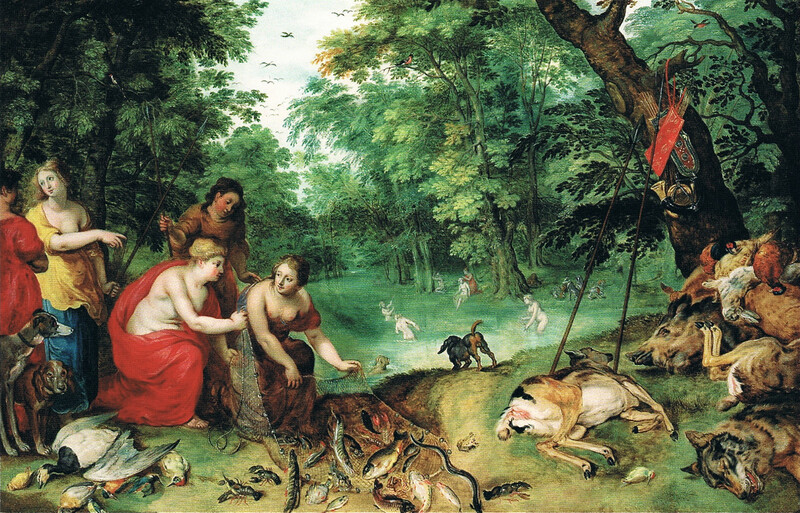 (with Jan Brueghel the Elder). 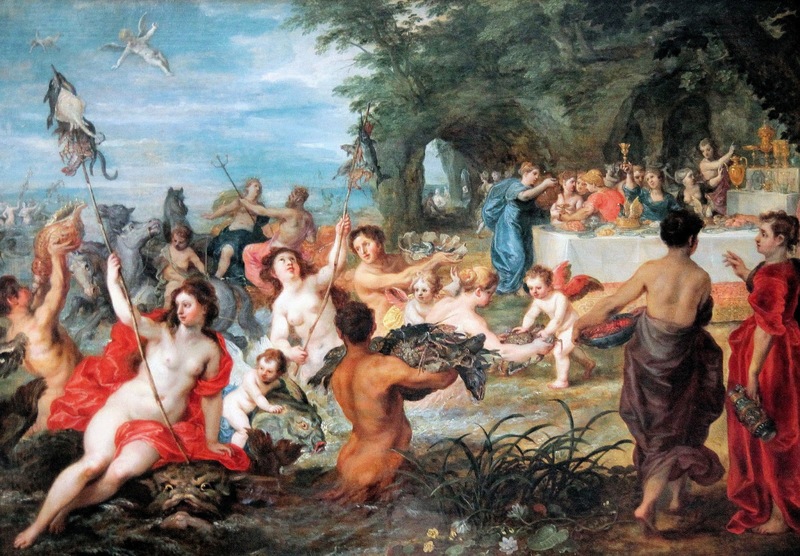 Odysseus as a Guest of the Nymph Calypso.1616. 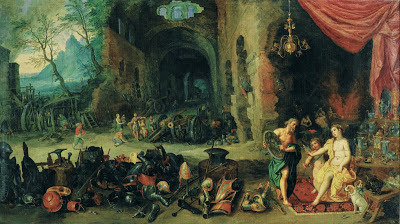 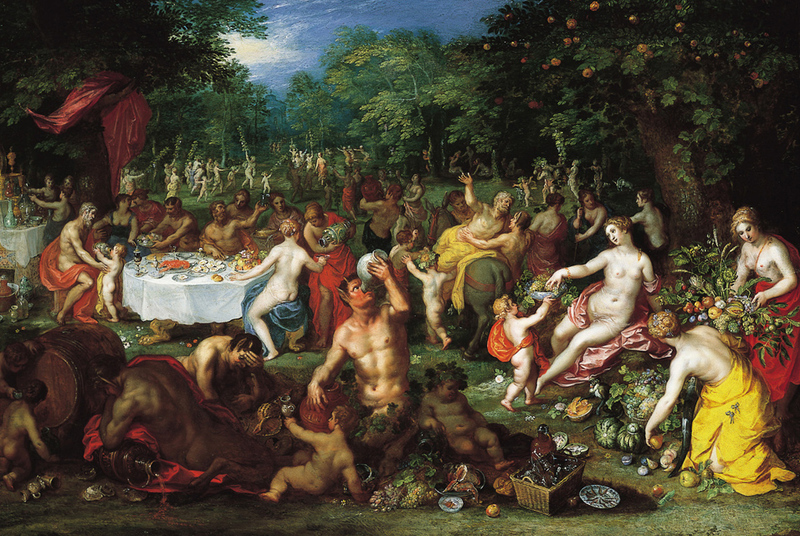 (with Jan Brueghel the Elder and Joos de Momper). 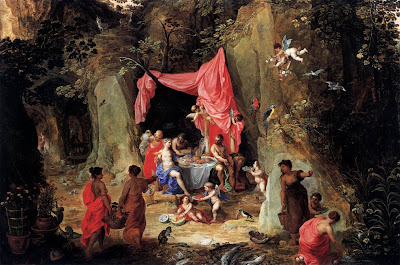 (with Jan Brueghel the Younger). 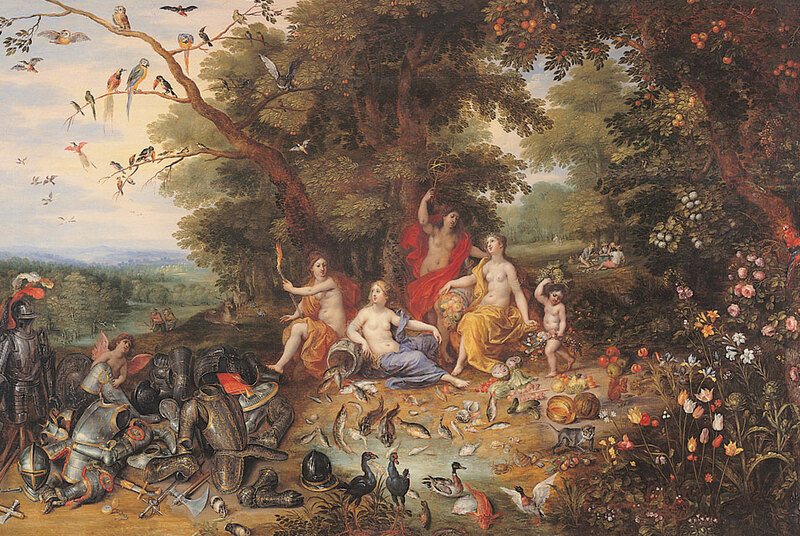 An Allegory of the Four Elements.1630. The Wedding of Thétis and Pélée.1630. 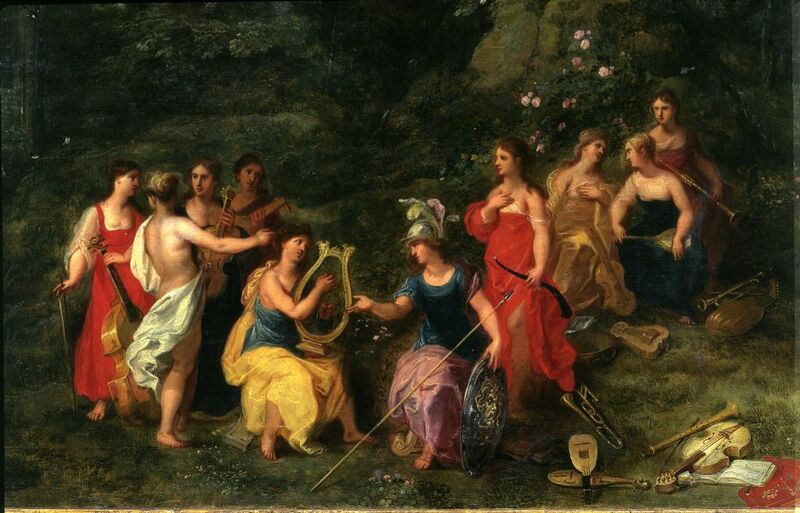 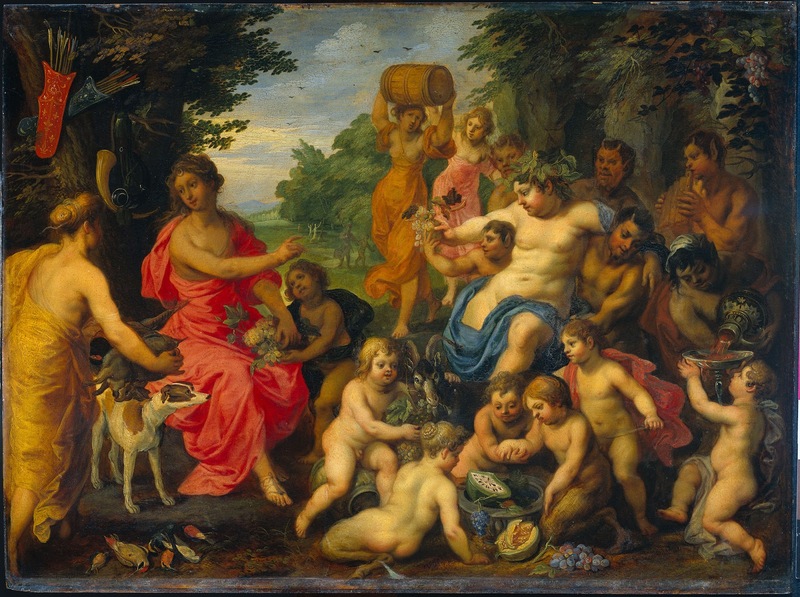 An allegory of the elements with Diana and her nymphs . 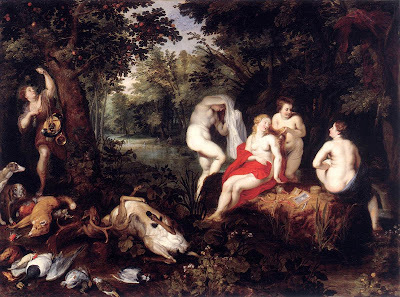 Diana and Actaeon. (with Jan Brueghel the Younger). 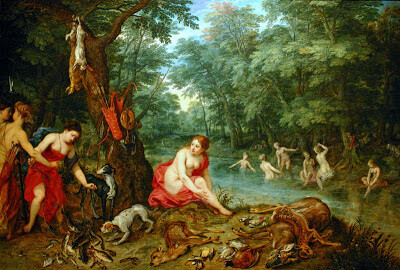 Diana Resting after the Hunt. 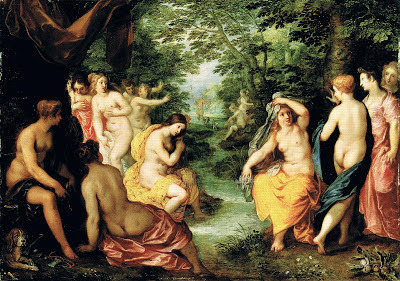 Nymphs bathing. (with Jan Brueghel the Elder). 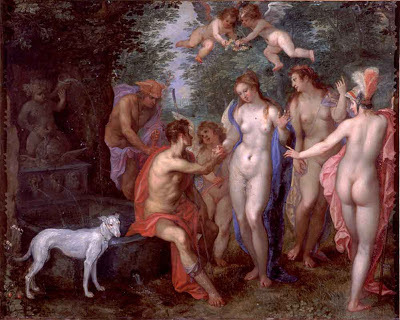 The Wedding of Thétis and Pélée. 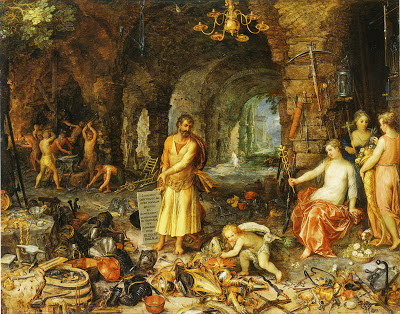 Venus in the forge of Vulcan. 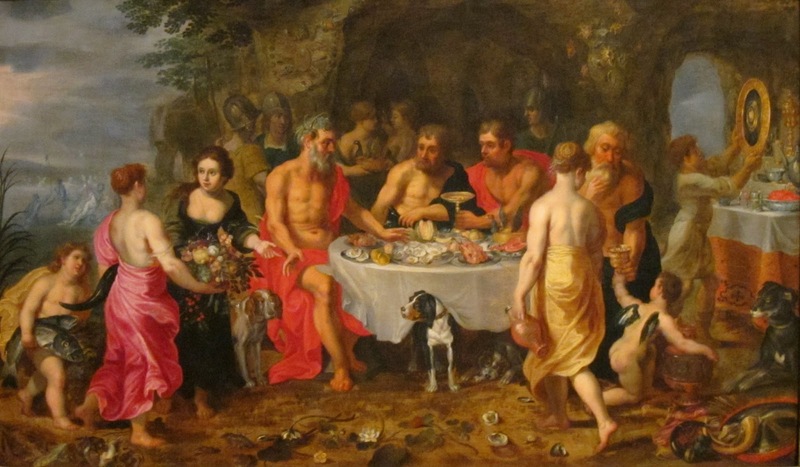 (with Jan Brueghel the Younger).